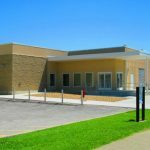 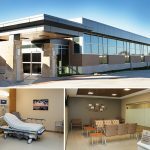 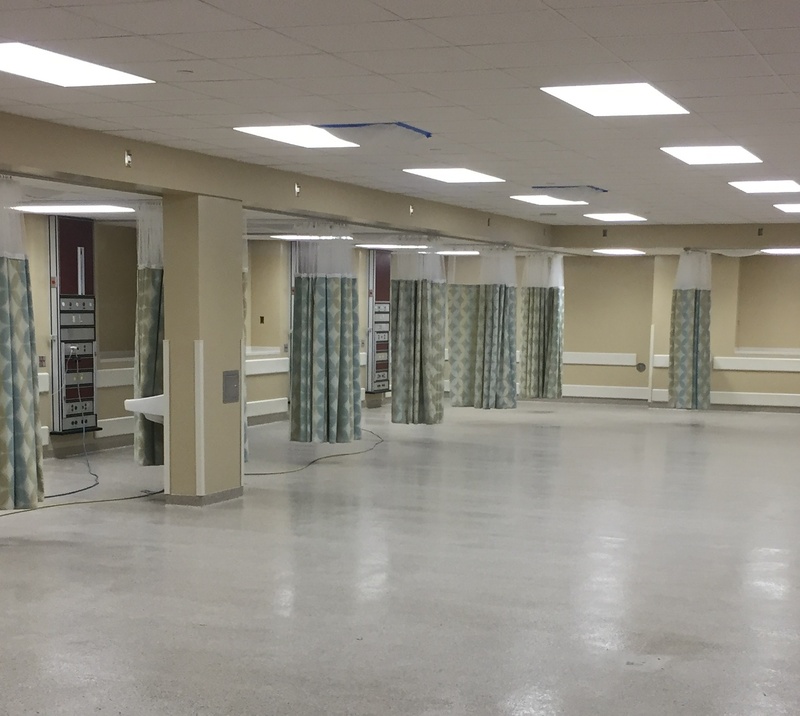 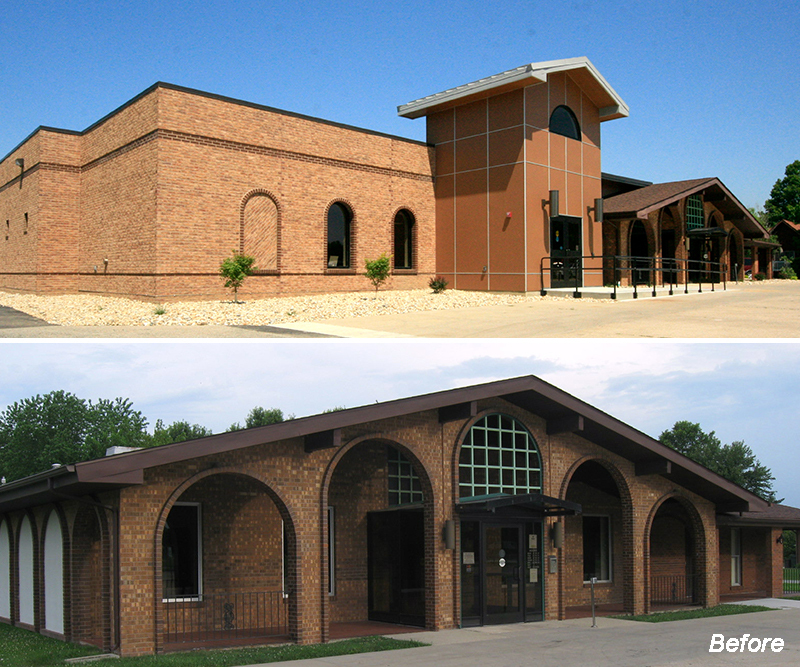 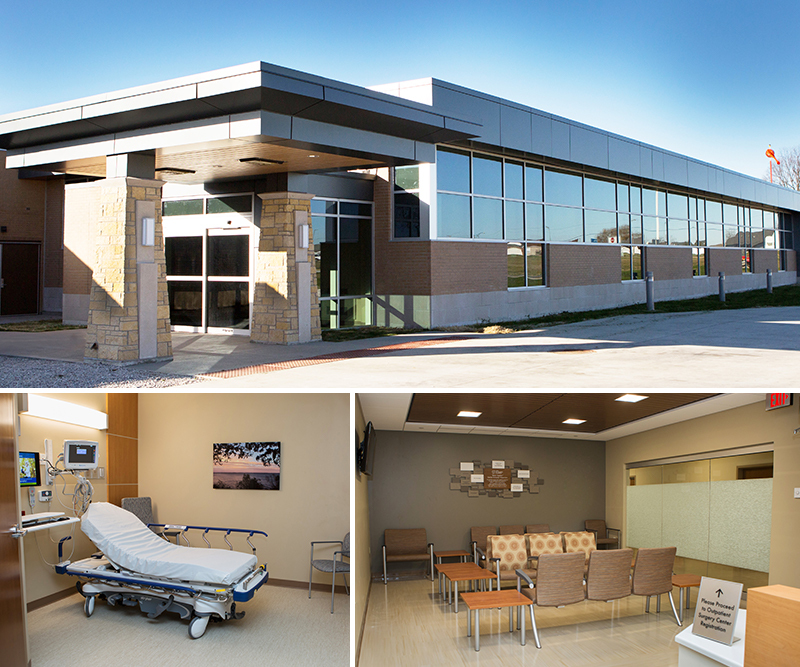 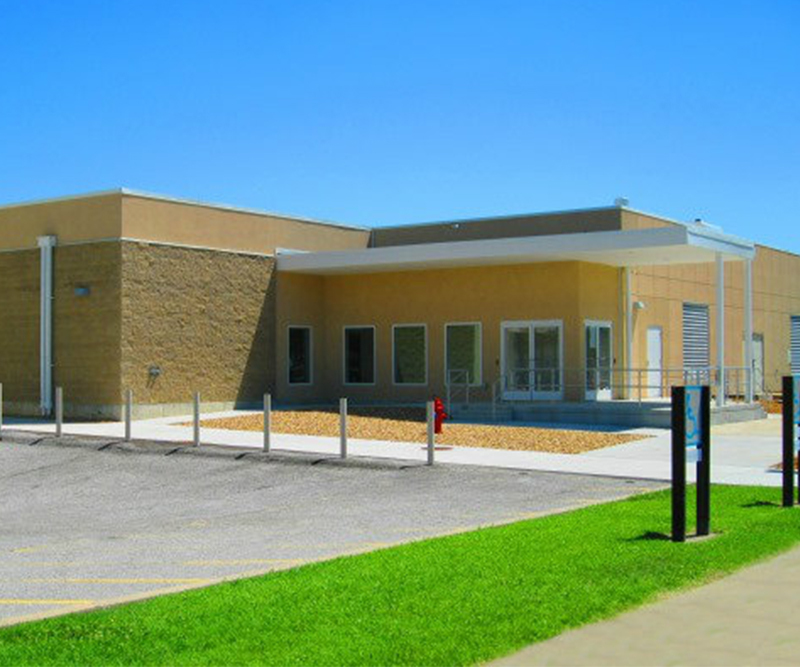 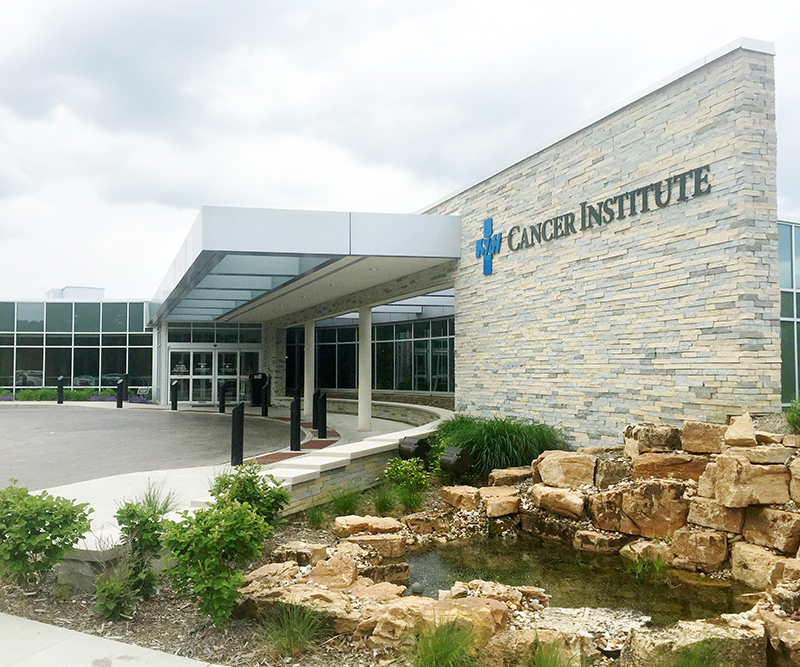 The 24,400 SF medical center addition and renovation project consisted of five new operating rooms, one special purpose operating room, and renovating the post-anesthetic care unit and support spaces. 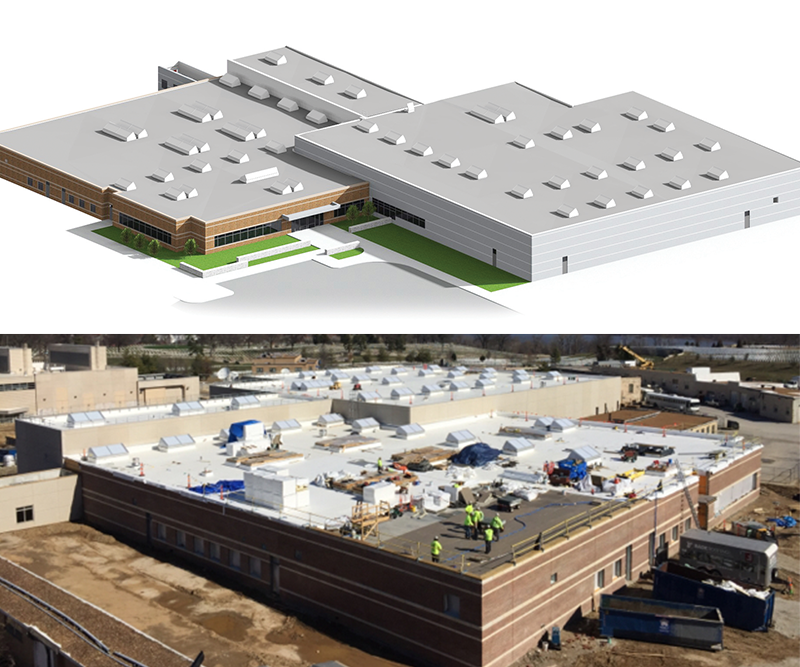 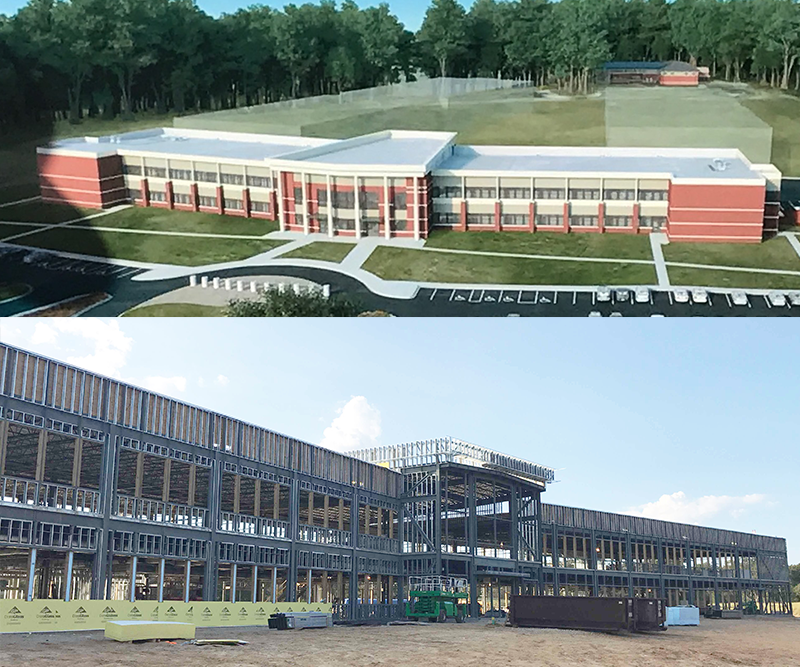 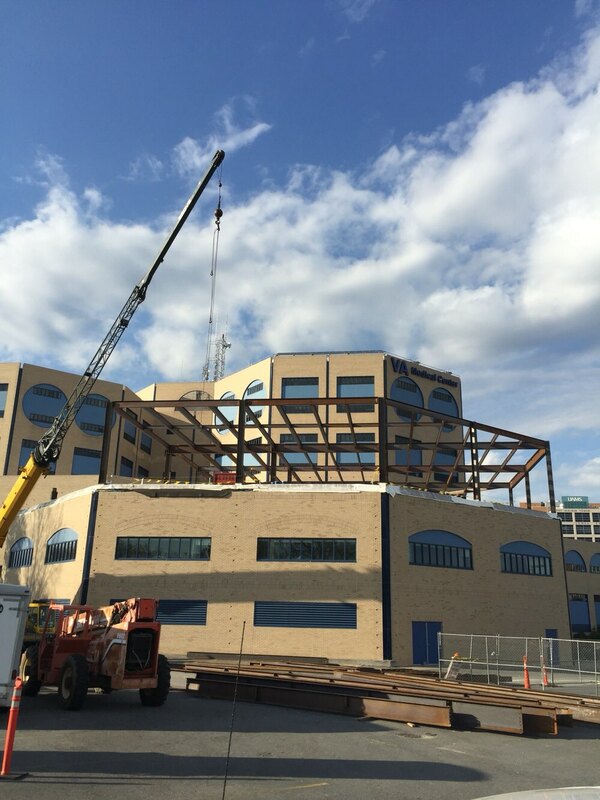 Unique challenges included constructing a new addition on top of an existing ICU; installing and upgrading complex mechanical systems; and leveling out the existing roof / new floor. 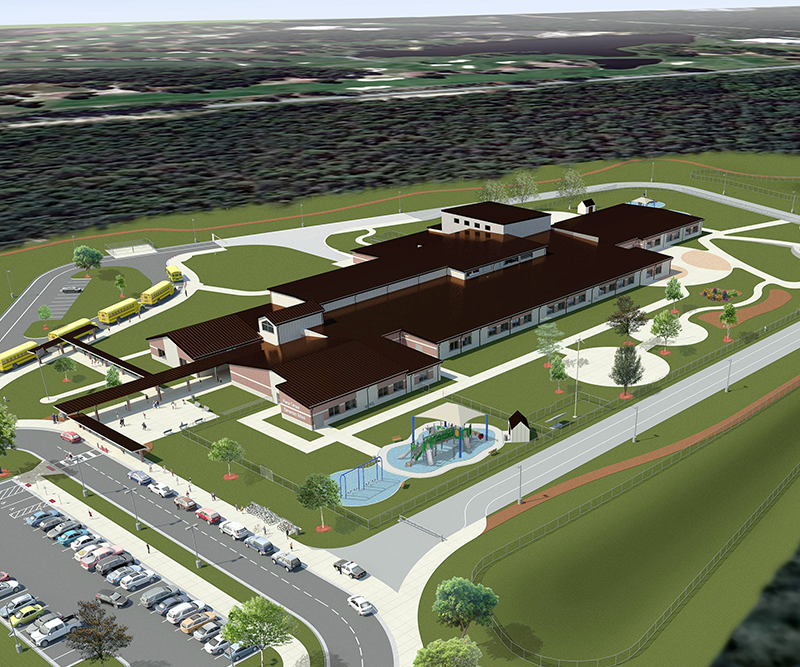 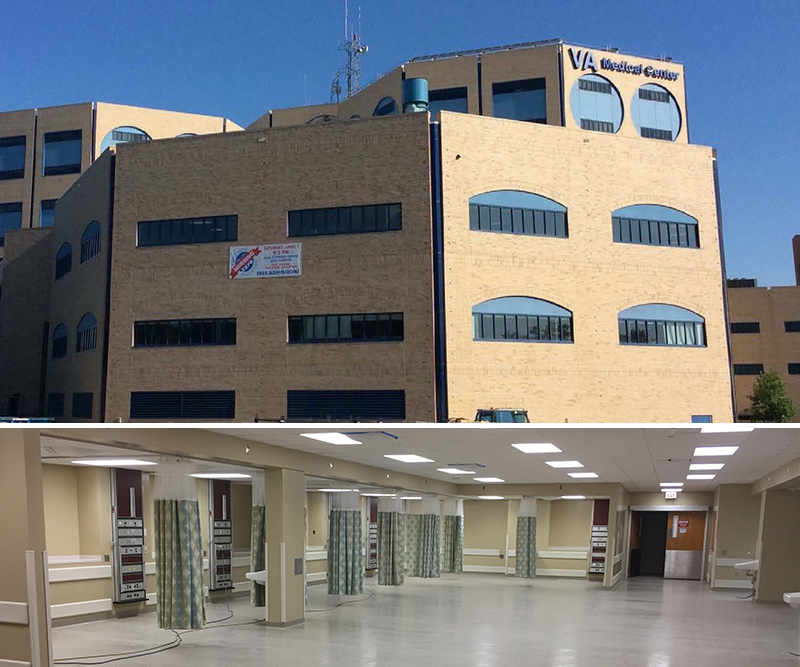 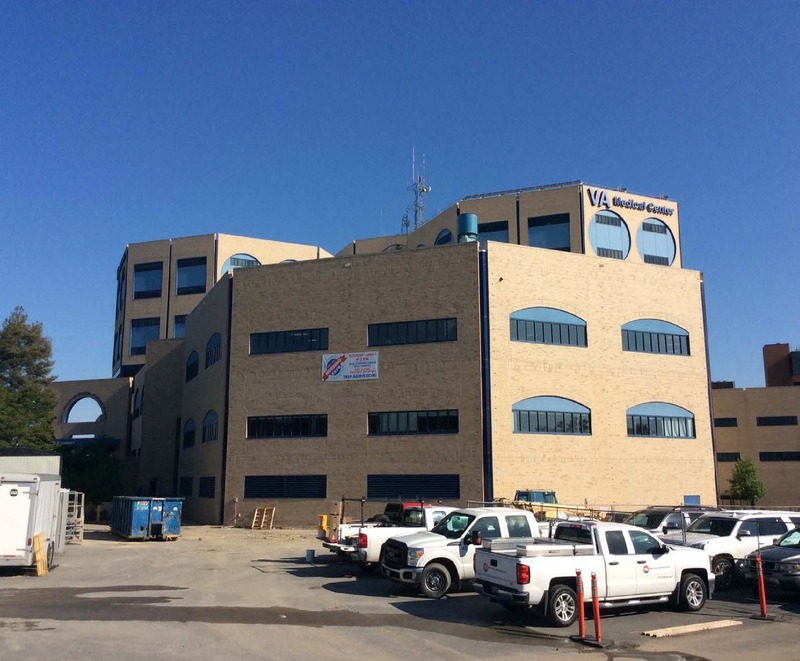 This project required close communication with the VA, architect, and subcontractors to ensure limited disturbances to hospital operations and patients.